Want to make some great gifts for Christmas? Now is the time to start. 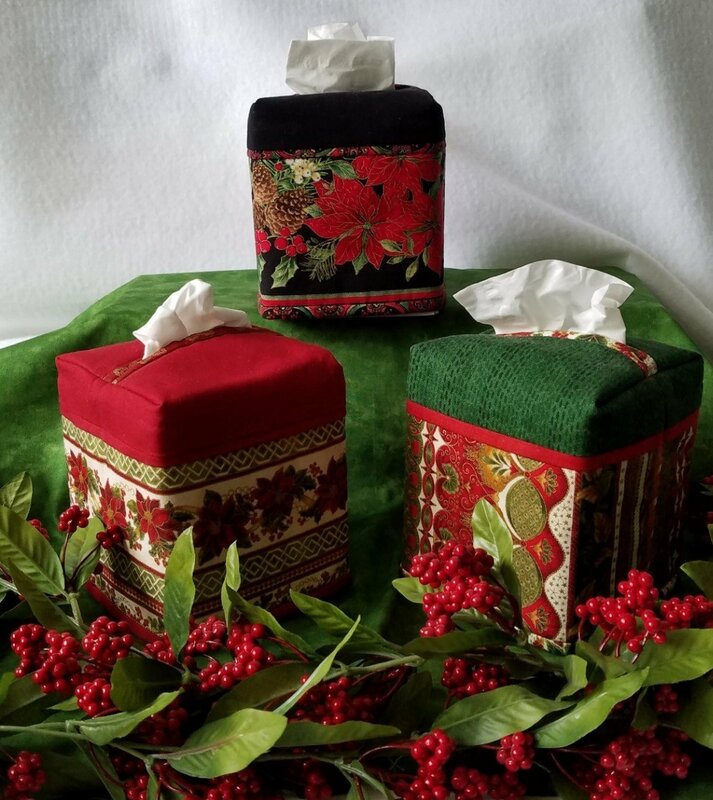 Diane will show you how to make these beautiful tissue box covers. You can have plenty made in time for Christmas!